NATURE PURE - Quality products that represent nature in its most original form. 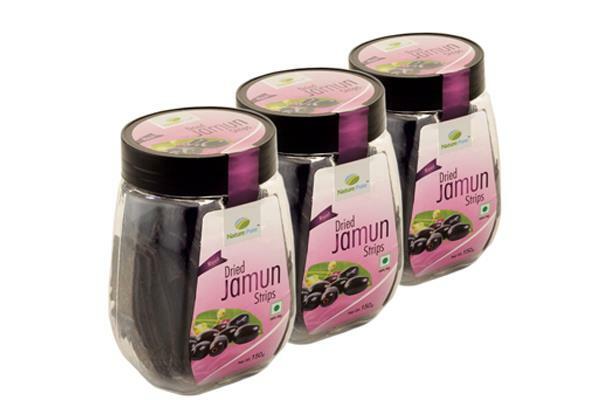 Jamun or Black plum is an important summer fruit, associated with many health and medicinal benefits. Traditionally it is very popular amongst diabetics. 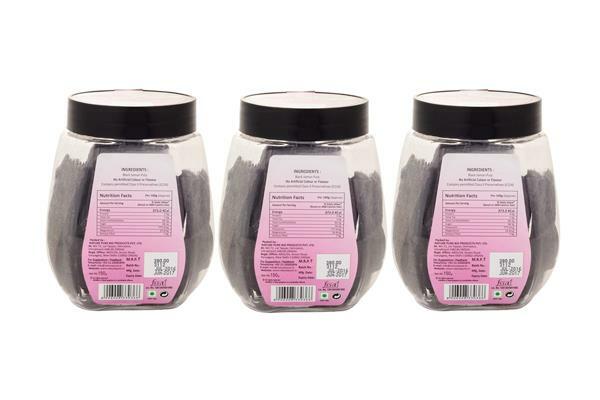 Nature pure gives you 100% natural fruit with no added sugar, colour or preservative. Nature Pure © 2015 | All Rights Reserved. Powered by : Ideogram Technology Solutions Pvt. Ltd.